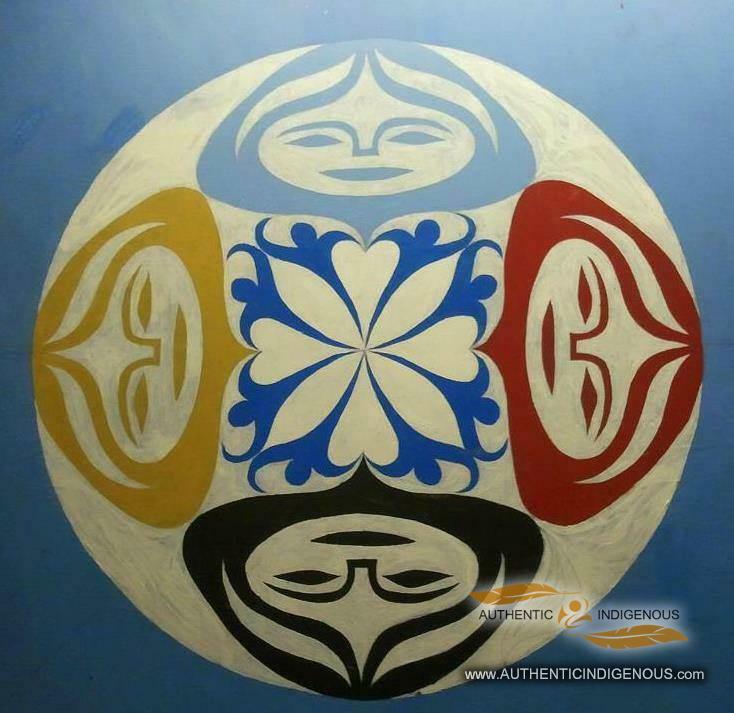 Brandon Gabriel- Kwelexwecten was born and raised on the Kwantlen First Nation Reserve in Fort Langley BC, Canada. 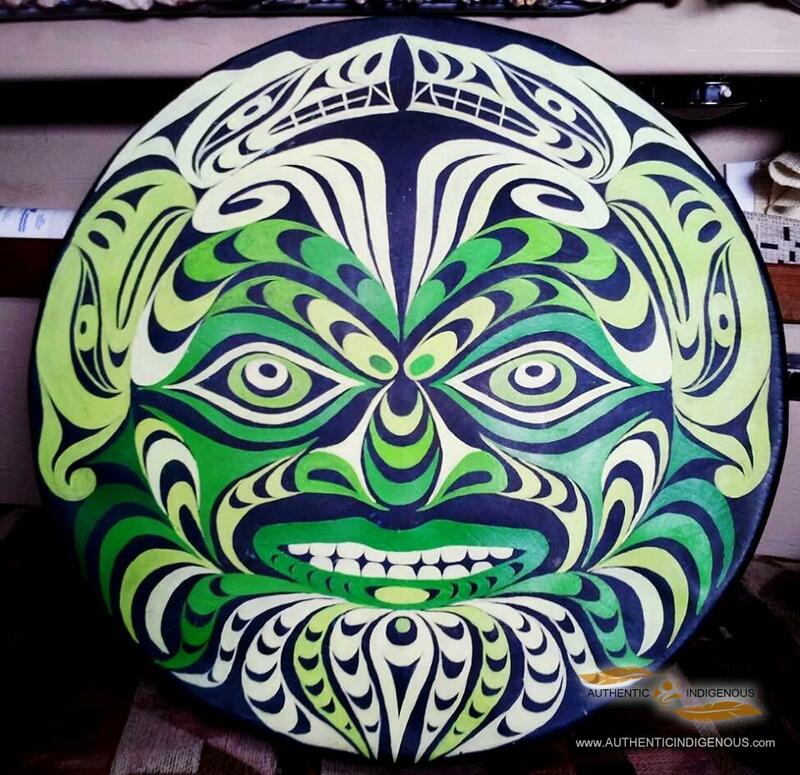 He was educated in Cultural Anthropology, Visual Art, and Marketing at Kwantlen Polytechnic University, then received his Bachelor’s Degree in Visual Art from the prestigious Emily Carr University of Fine Art and Design (2006). 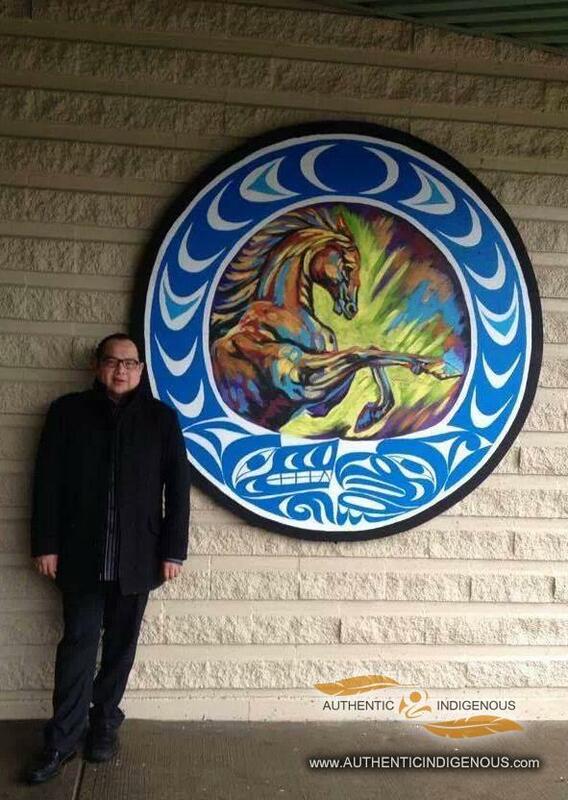 Brandon continued his studies in Indigenous Governance at the Justice Institute of BC (2012), and will be enrolling in the Vancouver Film School for Film Production in 2015. 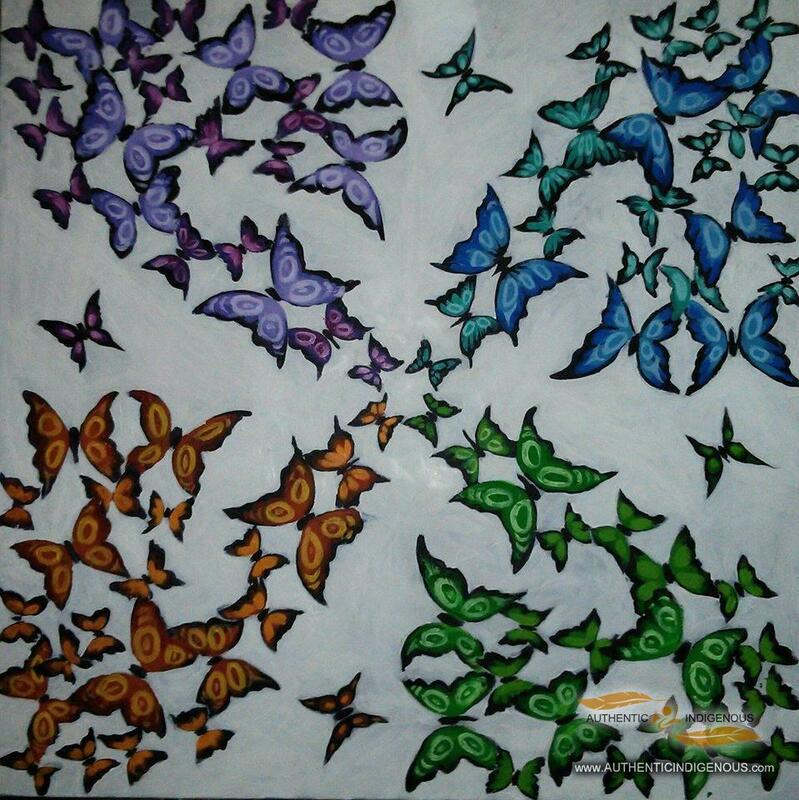 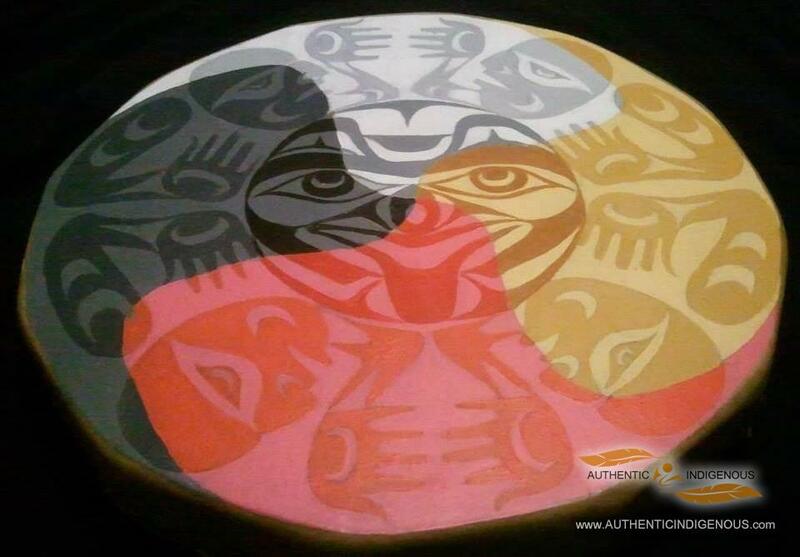 Legacy/Gabriel Concepts is an exciting new company that is run by internationally renowned and award winning Kwantlen First Nation multi-talented mixed media artist, Brandon Gabriel.